Russell Wilson and Ciara Engaged!! 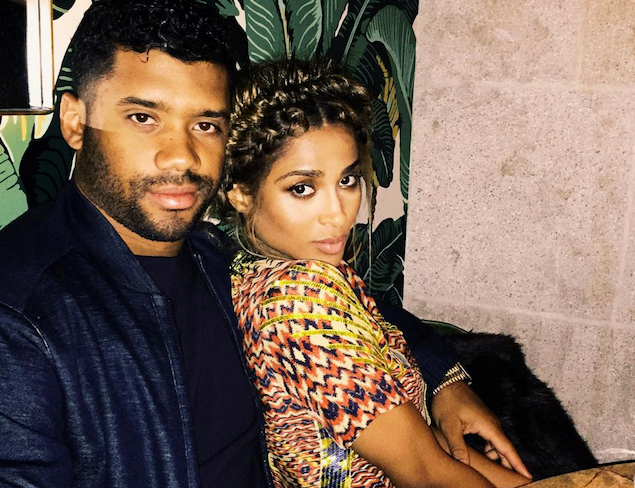 The news everybody’s been waiting on, Russell finally asked Ciara to be his. I guess he couldn’t wait any more. 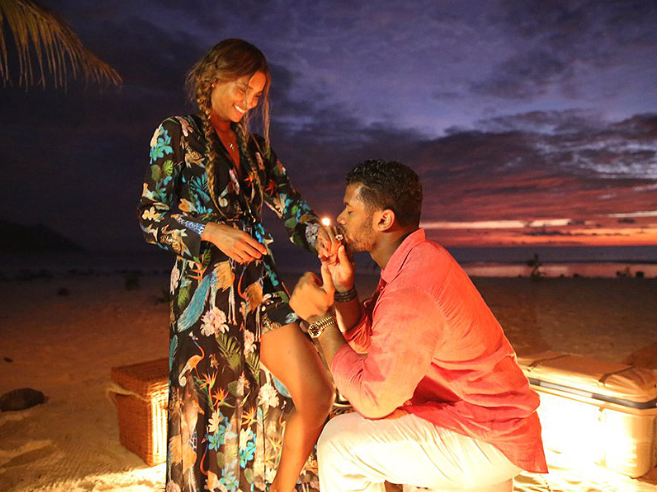 Seattle Quarterback Russell Wilson proposed to Ciara on a beautiful beach in Seychelles following Paris Fashion Week. A lot of people would like to doubt that the couple haven’t been practicing what they’ve been preaching about celibacy.. (Clears throat Khloe Hating a**). I’m glad that they were open enough to share that with us, if they were two people who I saw always sloppy drunk and out partying then I’d have my doubts. The thing is I always see them doing charitable things, if there not being philanthropist there out with friends and family. You don’t here bad gossip about there relationship because they keep a tight nit group around them. I can guarantee the devil isn’t in any of these details. I’m so excited to see what’s sure to be the wedding of year. Congrats! ← Khloe Kardashian Shades Ciara & Russells Relationship? !